«My favourite cinema also happens to be my local cinema: The Everyman in Esher, in the High Street». 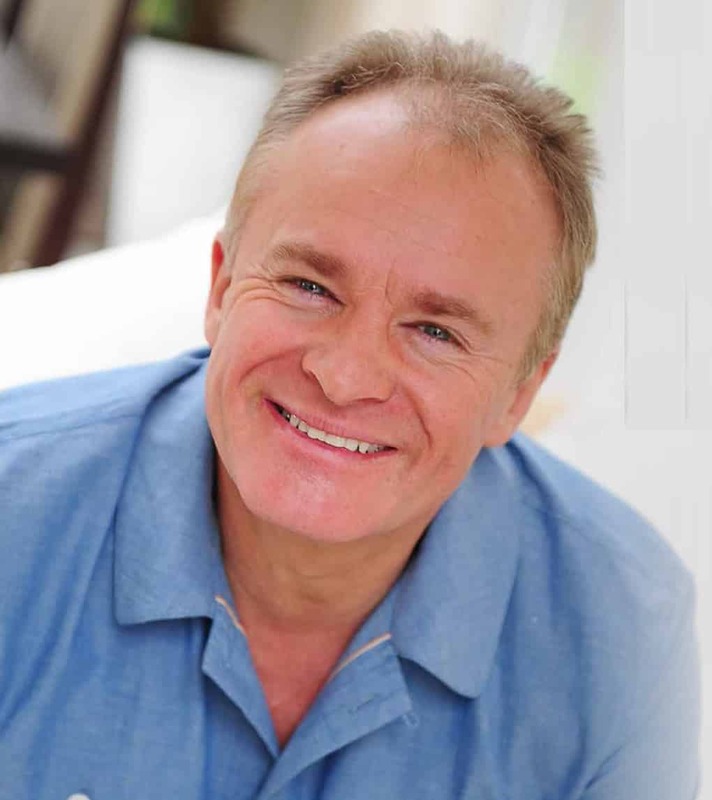 Bobby Davro is sure, and here he explain why. «It’s part of an independent chain in the UK. It, while showing all of the usual major releases, also puts on some really good special one-off events. I mean some live-streams from the National Theatre or the Metropolitan Opera». «The last time I went to the Everyman – he continues – was with my girls. 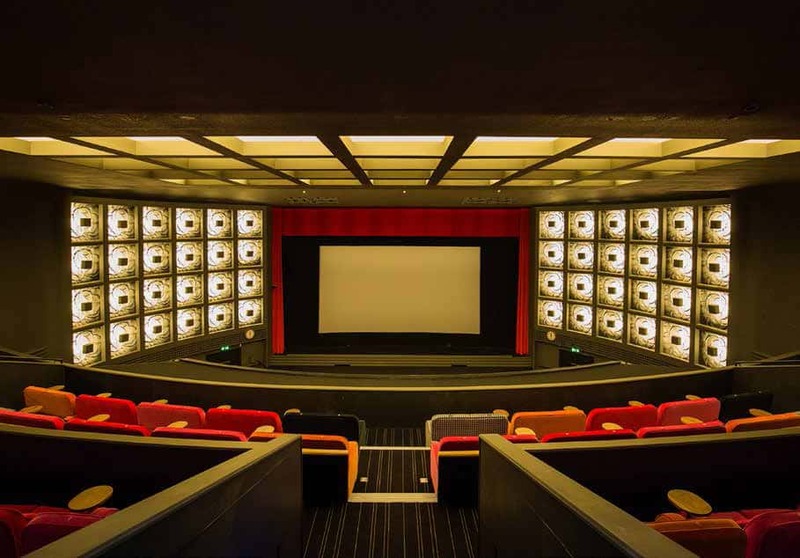 It’s such a great cinema for kids! We saw Star Wars. The girls loved it, but I can’t say I was much of a fan. I’m into the more slushy films».